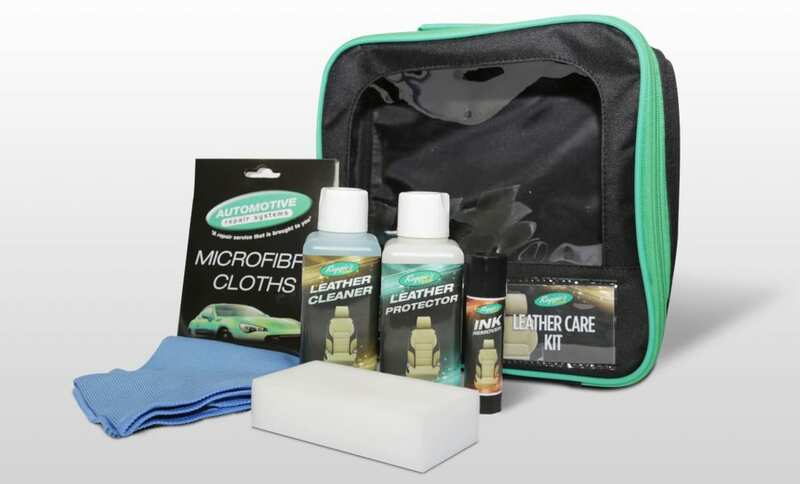 Over the years many customers ask our advice on repair after care and general car cleanliness and protection. 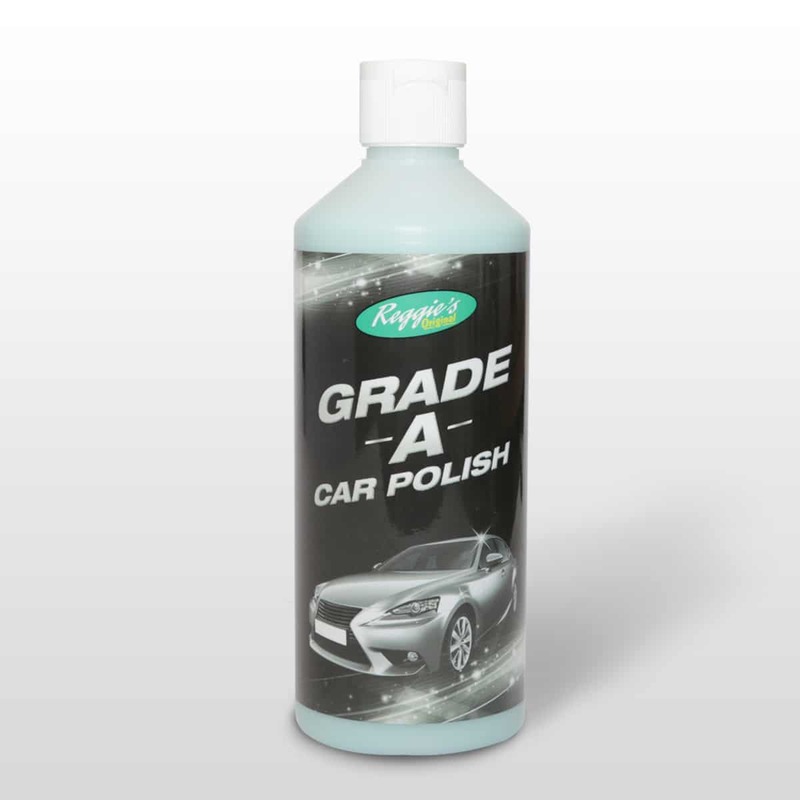 Which products are best? 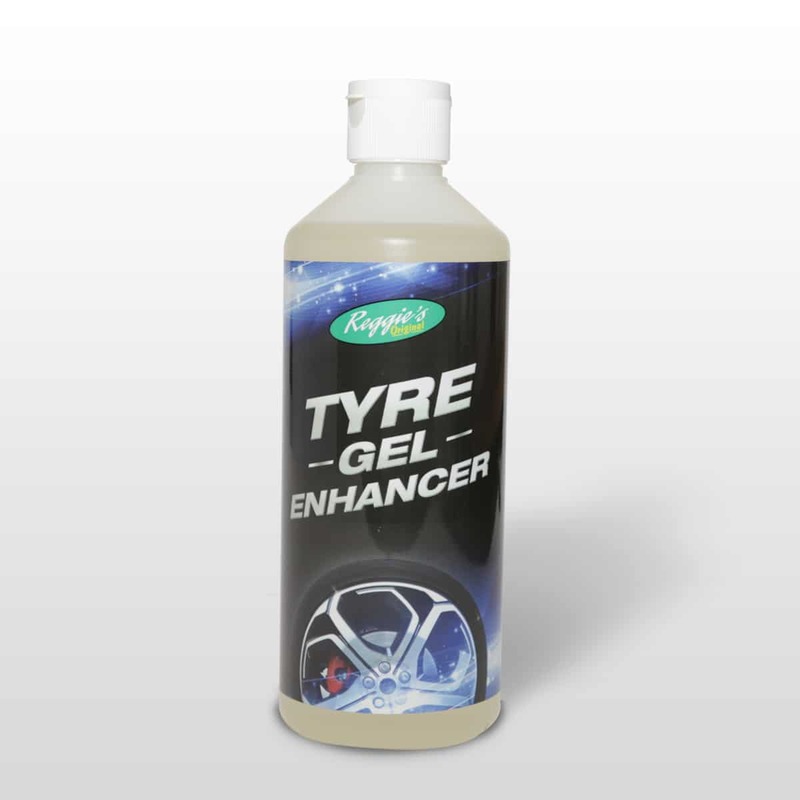 Do you supply them? 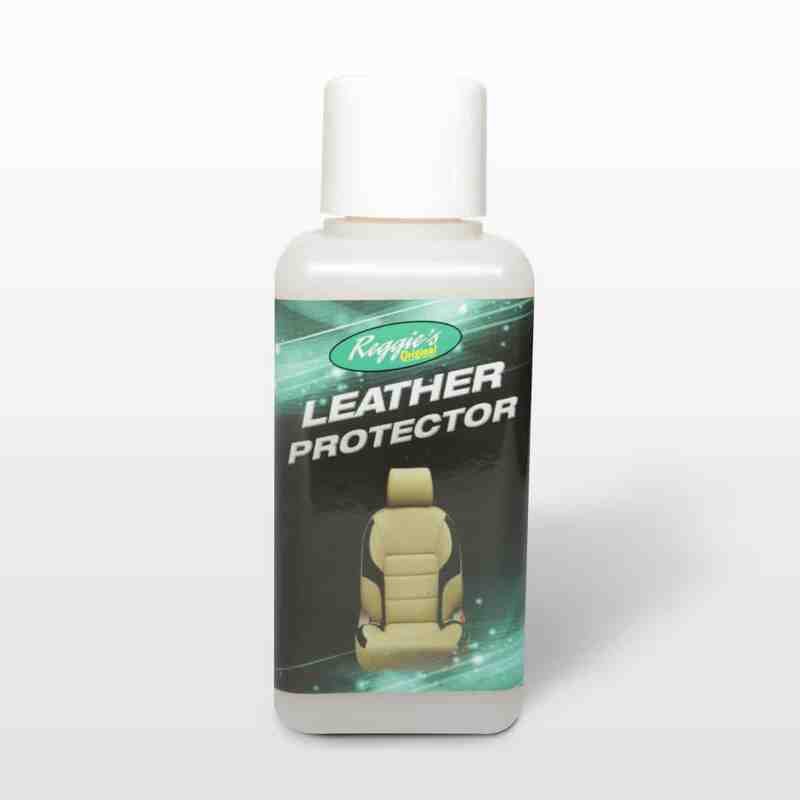 Where can I get them from? 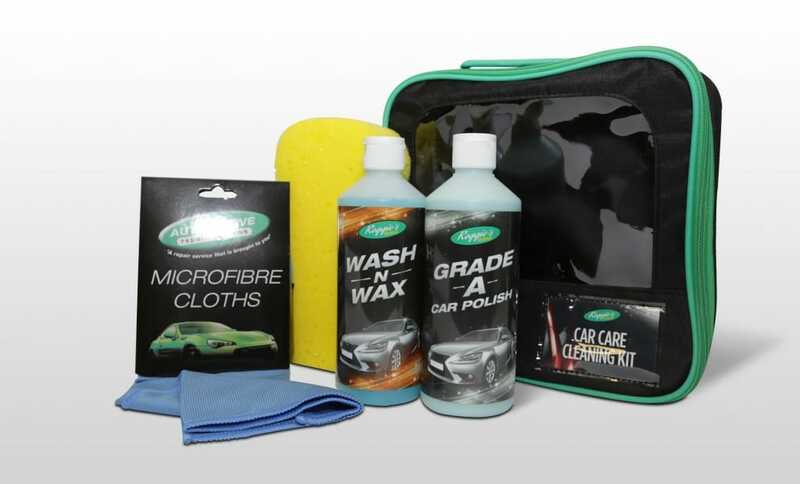 So, as part of our continual customer focused service we now offer a range of our very own car care kits and consumables. 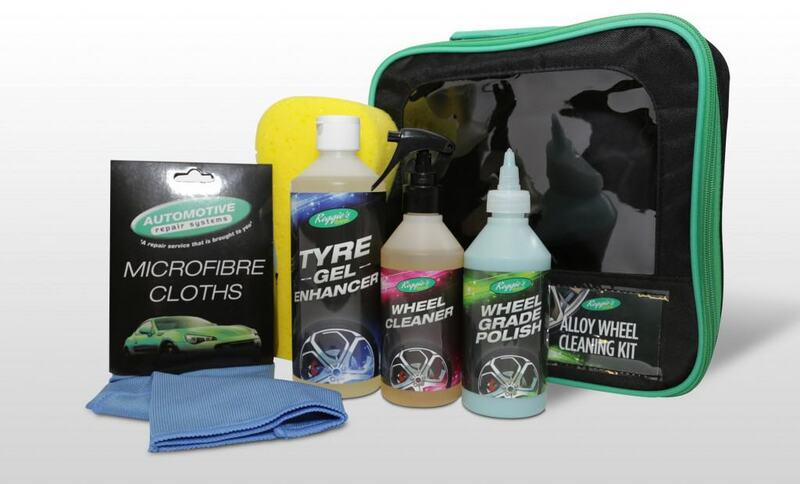 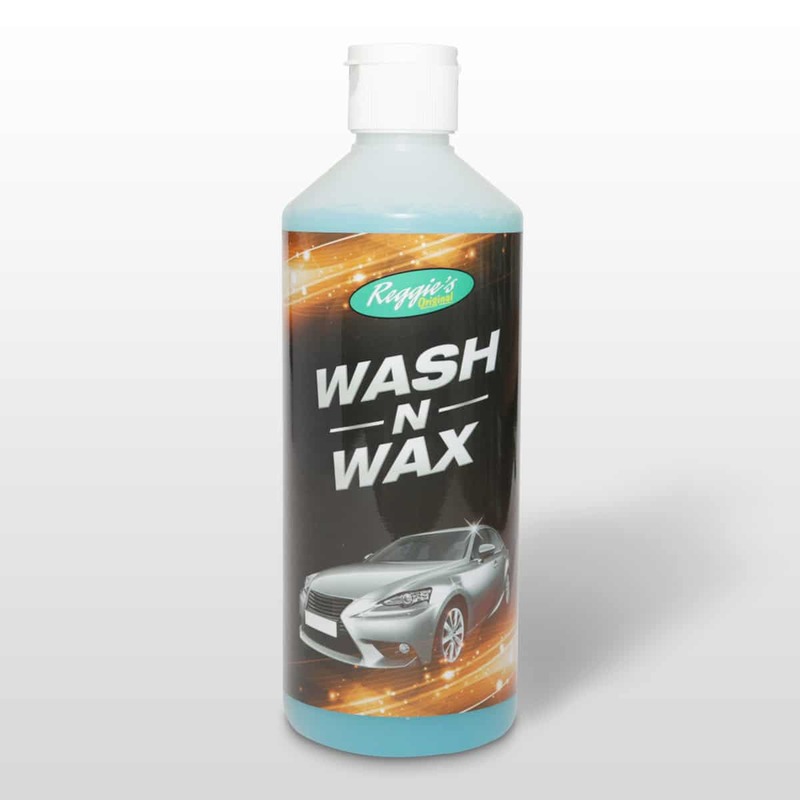 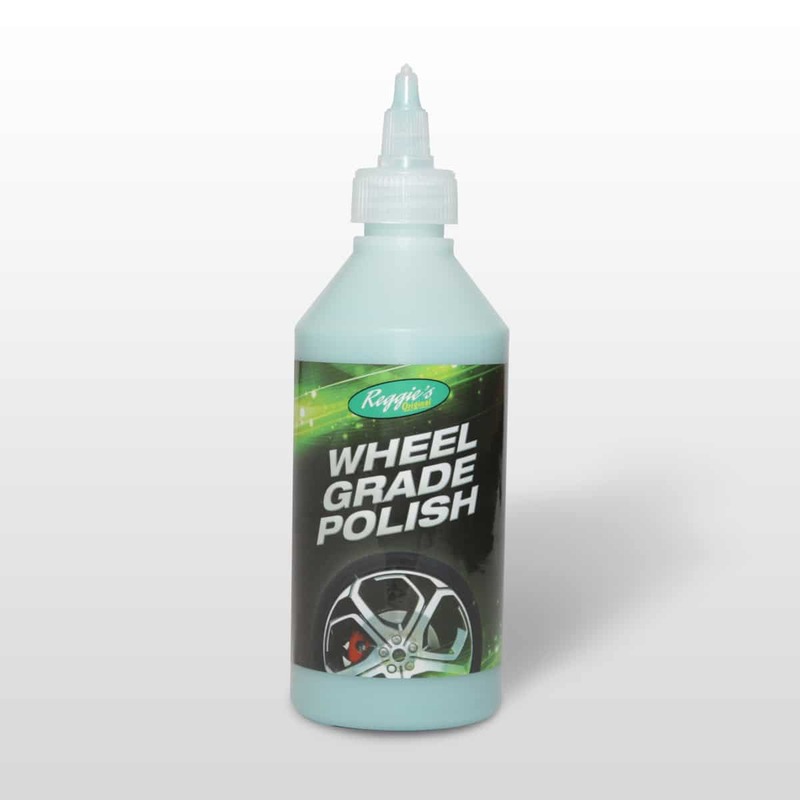 Reggie’s Original Car Care products offer our customers a range of high quality, affordable kits and consumables to keep their vehicle in tip top condition! 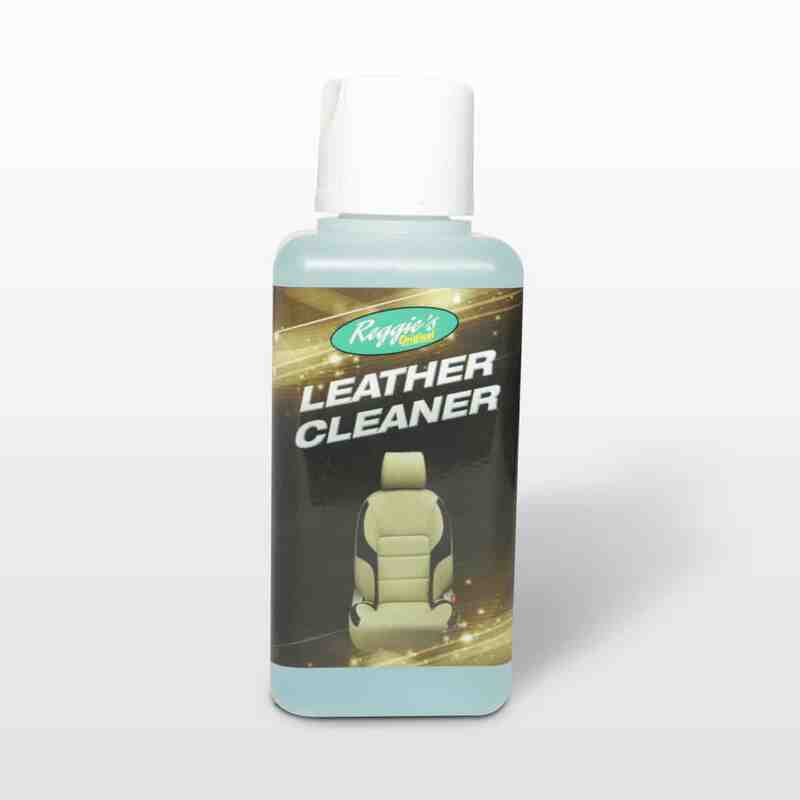 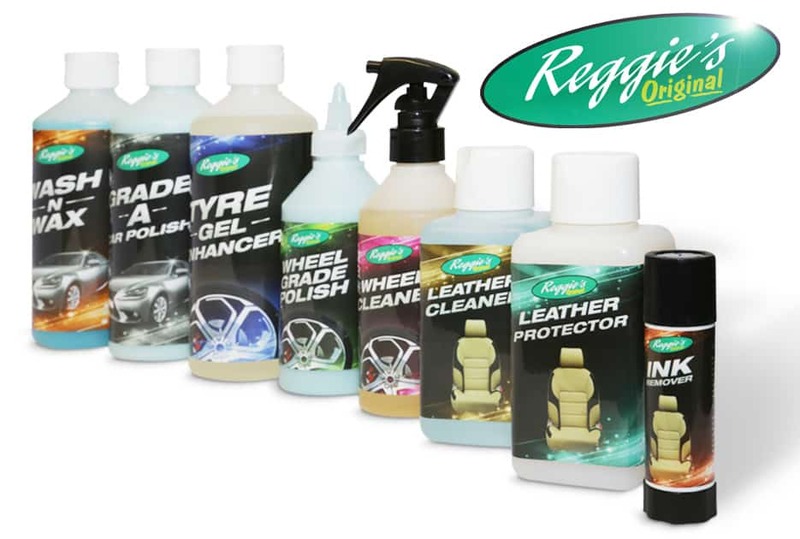 If you are interested in purchasing one of our Reggie’s Original Car Care Products visit one of our offices in Orpington or Liverpool. 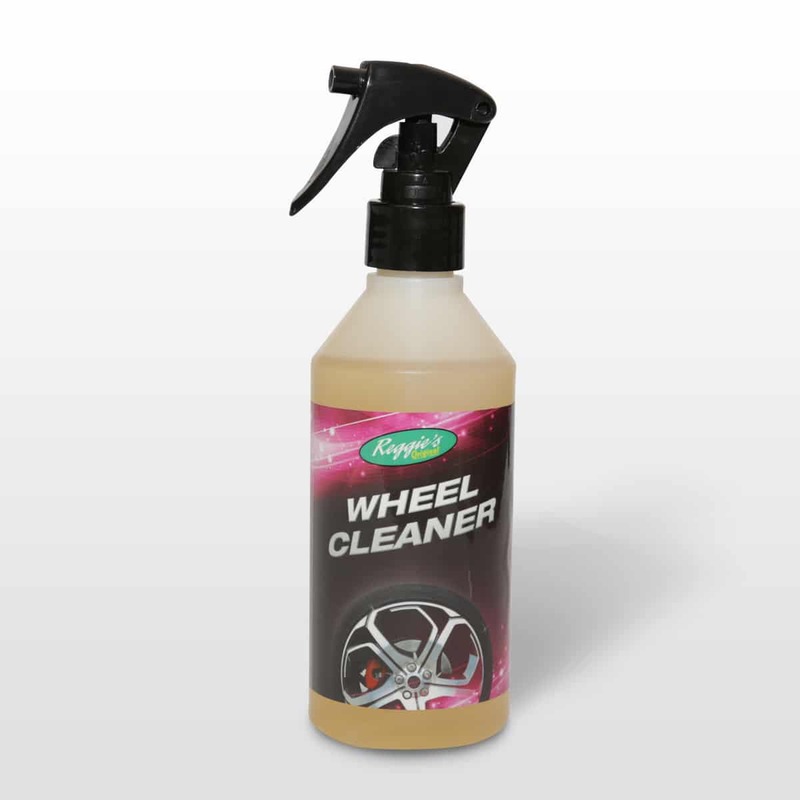 Alternatively call us on 0800 0897766 and we can ship them directly to you. 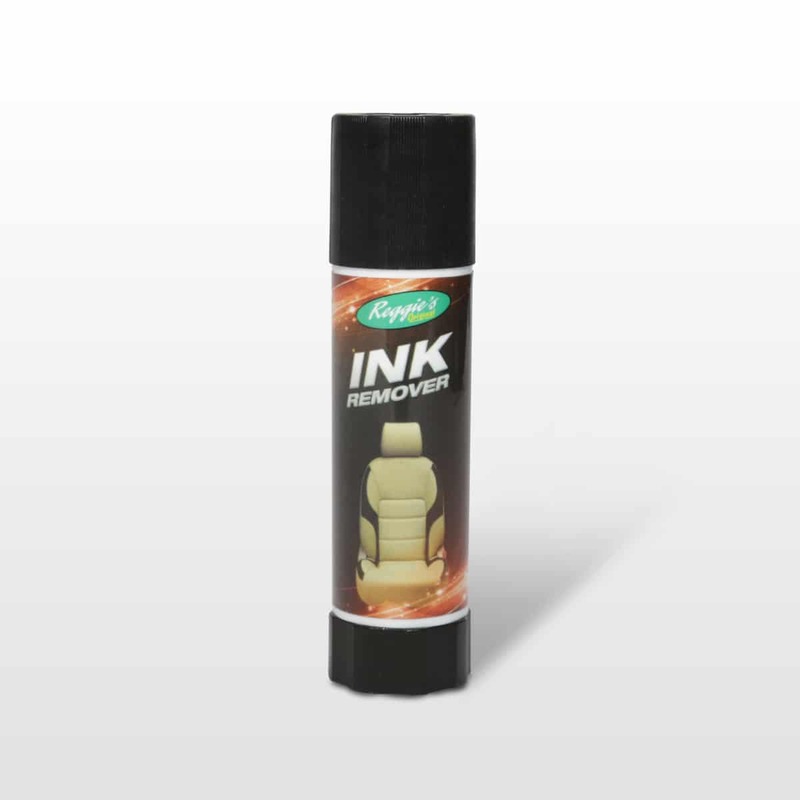 INK REMOVER is for cleaning fresh ballpoint ink or lipstick from topcoated leather, vinyl or vinyl-like surfaces.